An innovative pilot project has launched in a bid to make Ellon of one Scotland’s most efficient towns. 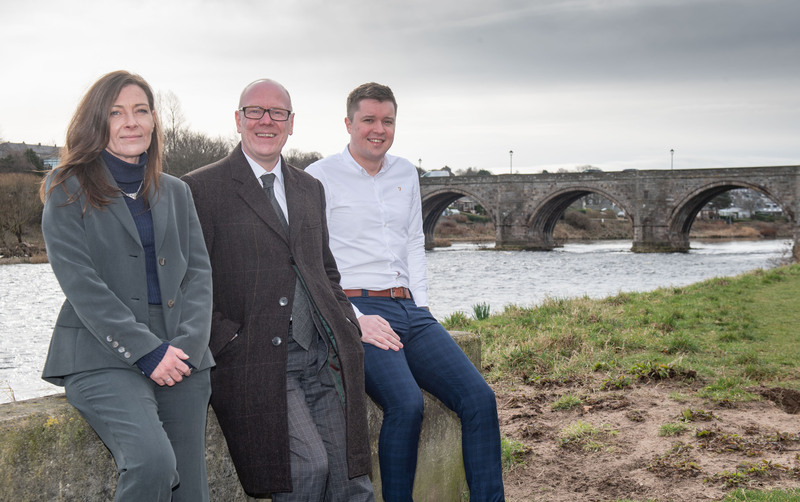 Energy Efficient Ellon (EEE) is funded by the Scottish Government and delivered by Aberdeen-based social enterprise Scarf and aims to bridge the knowledge gap stopping owner occupiers from making improvements to the efficiency of their property. By offering a bespoke free and impartial advice service and access to government loan funding and a trusted trader database, home owners can be supported to make changes recommended on an Energy Performance Certificate (EPC) to bring their home in line with the Scottish Government’s target of all Scottish residential properties having an EPC rating of ‘C’ or better by 2040. In addition, private landlords are also being encouraged to sign up to the programme as new rules coming into force next year mean that to secure a new tenancy after April 2020 properties must have an EPC of at least band ‘E’, lowering to band ‘D’ by the end of March 2025. Senior programme officer, Ross Adams, said: “To date, most of the programmes around energy efficiency have been targeting the fuel poor and those seen as vulnerable or on low incomes, however in order to meet the 2040 deadline of all properties attaining an EPC of Band ‘C’, projects like this will now be working with owner occupiers, who do not qualify for free measures to make the required upgrades as cost-effectively as possible while cutting through the troves of conflicting advice and pitfalls of rogue traders. In addition, a similar programme, Energy Efficient Aberdeen, aims to help home owners and landlords in the Granite City. Kevin Stewart, minister for local government, housing and planning, said: “Through our Energy Efficient Scotland Programme, we are committed to improving the energy efficiency of all Scotland’s buildings. Not only is it a significant economic opportunity, the removal of poor energy efficiency is crucial in delivering our wider aims to eradicate fuel poverty and our ambitions for emissions reductions. 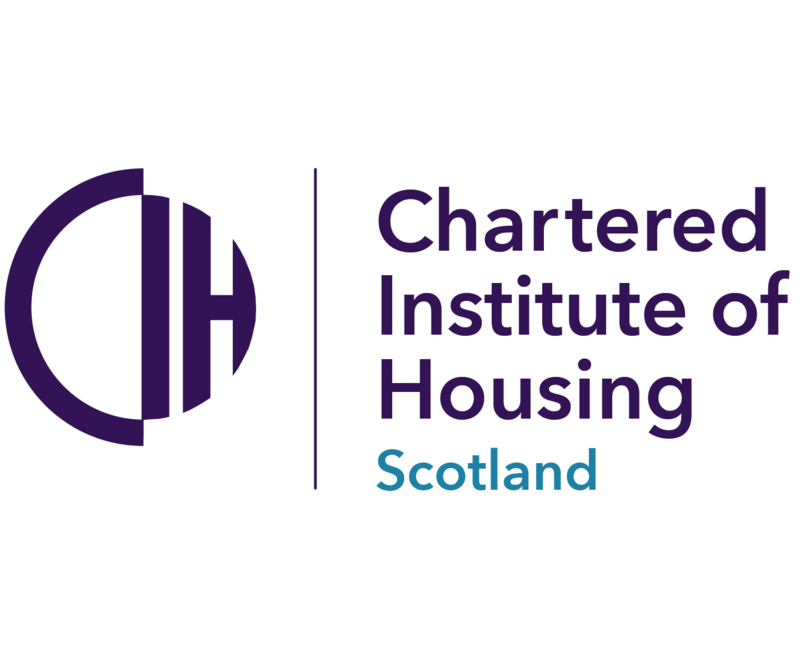 “We are funding projects from local authorities, charities and third sector organisations to support development and delivery of a ‘hand-holding’ service for owner occupiers, private rent landlords, and small businesses. “The work of Scarf in Aberdeenshire will enable us learn how successful different approaches are in stimulating and supporting energy efficiency investment across a variety of scenarios. This will be crucial in understanding motivations, incentives and barriers towards uptake, and how it can shape future policy and delivery. For more information on the two projects visit www.energyefficientellon.co.uk or www.energyefficientaberdeen.co.uk.